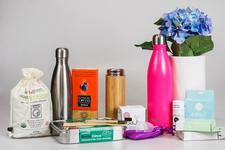 JuJu is a range of healthy, ecologically friendly and cost-effective menstrual products manufactured by Freedom Products – a privately owned, environmentally conscious, Australian company founded in 2009. The core values of Freedom include Respect, Support without judgement, Honesty, Adapting to change, Responsibility and Compassion. Made from 100% Medical-grade Silicone, the JuJu Menstrual Cup is a reusable, sustainable, safe and effective alternative to disposable tampons and pads. 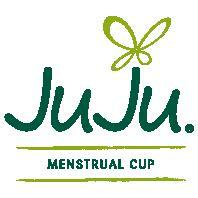 JuJu Menstrual Cups are available in a range of models in an effort to provide the best fit for girls and women of all ages: Model 1 is designed for women under 30 who have not given birth; Model 2 is designed for women over 30 or for women who have given birth; Model 3 is designed for women with a high cervix or long vaginal canal; and Model 4 is designed for women with a low cervix or short vaginal canal. It is important to note that these definitions are only a guide.